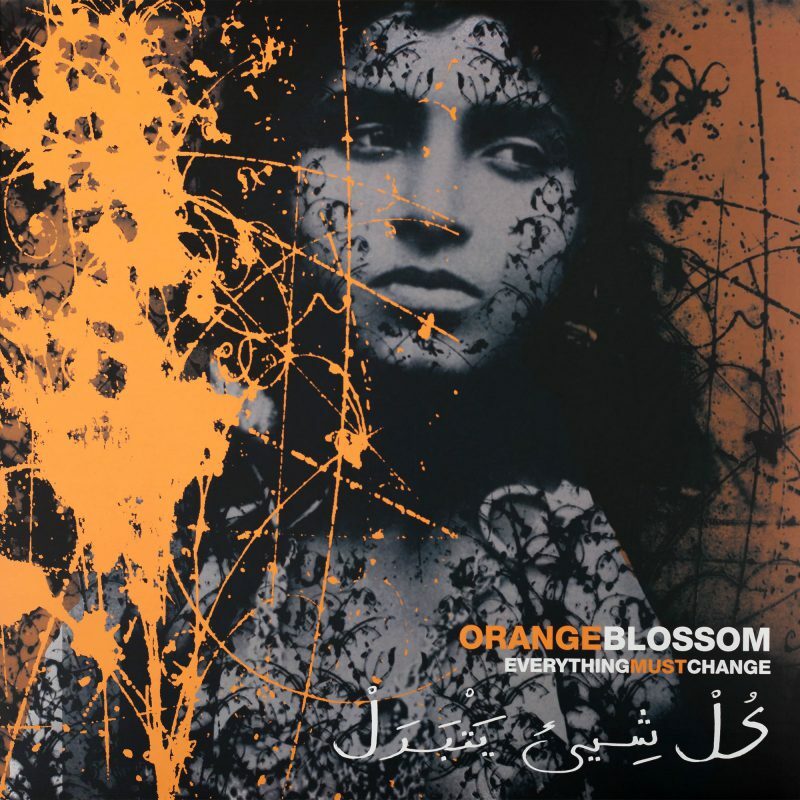 Orange Blossom hail from France, and are a band that play a mix of electronic and world music. Originally formed in Nantes when Mexican drummer Carlos met a “cold wave” singer named JC, and PJ a classical violinist who had crossed over to the dark side and played punk rock music. By 1997 the band were ready to release their first, self-produced album – the self-titled, Orange Blossom. The album was released on the Prikosnovenie label – and sold a very impressive, 15,000 copies. Soon after that they started to meet and collaborate with other artists from further afield - who dramatically changed, and broadened their sphere of influence. Singer Leila joined adding enchanting vocals to the mix, along with uber percussionist Mathias. They started jamming with bands like Yelemba D’Abidjan, and the Egyptian group, Ganoub. After an extended period of touring throughout Europe and Egypt the band were ready to record their second album and Everything Must Change originally released on the Bonsai label in 2005.